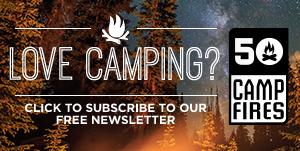 Winter is officially here and that means it’s time to get serious about warm gear. We’re a fan of technical clothing and gear year round, but in the winter it really makes a difference. When it comes to gloves, you need a decent pair that will allow your hands to breath. A low quality glove will leave you with sweaty, cold hands every time. I’ve fallen prey to this several times. Just last winter I bought a pair for $23, shoveled snow with them once, and got rid of them immediately. My hands were sweaty and chilled to the bone. A good pair of warm winter gloves is worth the money. Here are five worth considering. Unique design allows you to slip your hand out via a zipper. The Hand Out gloves are brilliant. 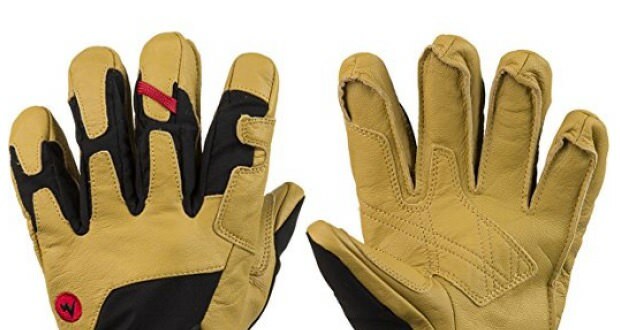 There is a zipper across the back of the palm, making it easy for you to slip your hand out for any task requiring dexterity. 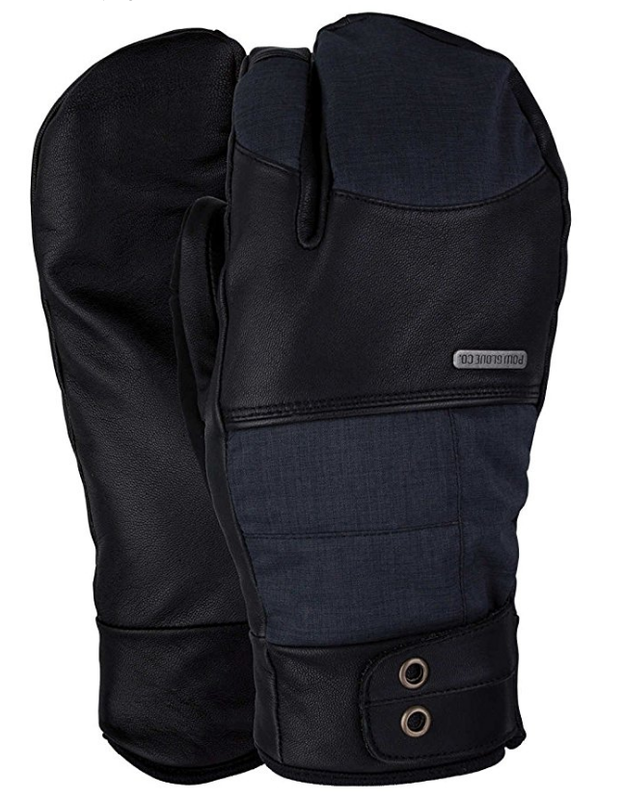 They have a three-layer, breathable Hipora lining, which keep your hands warm and dry. The warmth of a mitten with added dexterity. The POW Gloves Tanto Trigger Mitten is an excellent option for those wanting added warmth, while retaining some measure of dexterity. The Hipora insert keeps your hands dry, and the buff thumb allows you to wipe snow off your goggles or face. The PrimaLoft insulation and goat skin palm make for a fine glove/mitten indeed. Drawcord to keep snow out and a full leather palm. 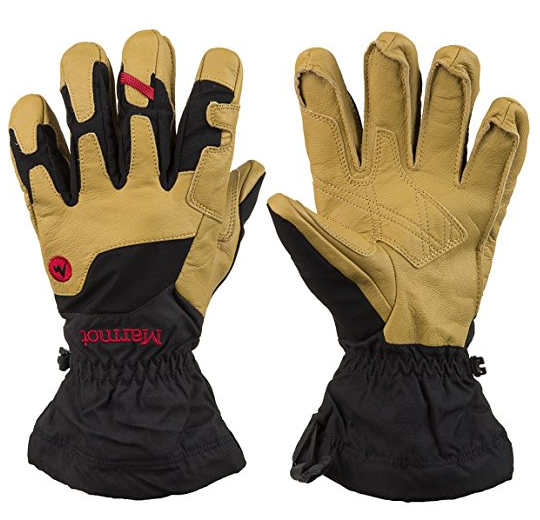 The Marmot Exum Guide Glove is one warm winter glove. The Marmot MemBrain lamination allows your hands to breath, while still blocking wind and water. 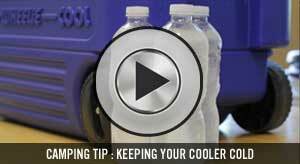 There is a drawcord to keep snow out, and a carabiner loop to hang them and keep them out of the elements. 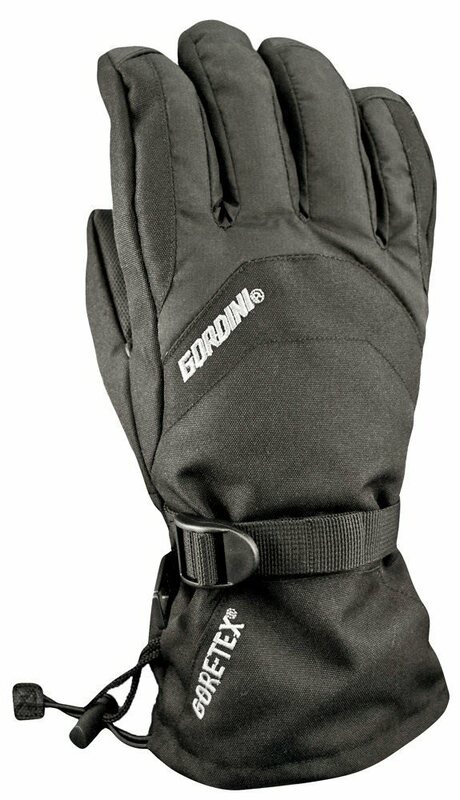 The Gordini Men’s Promo Gauntlet Gore-Tex Gloves are a very affordable pair of warm winter gloves. 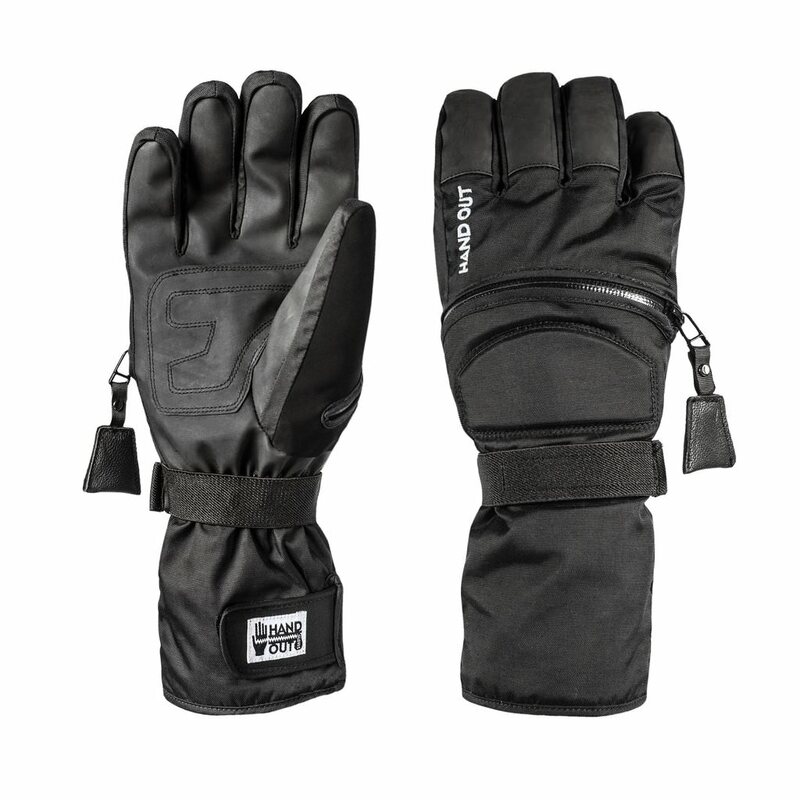 They only weigh 7 ounces, have a leather palm, and feature a Gore-Tex breathable water and windproof insert. 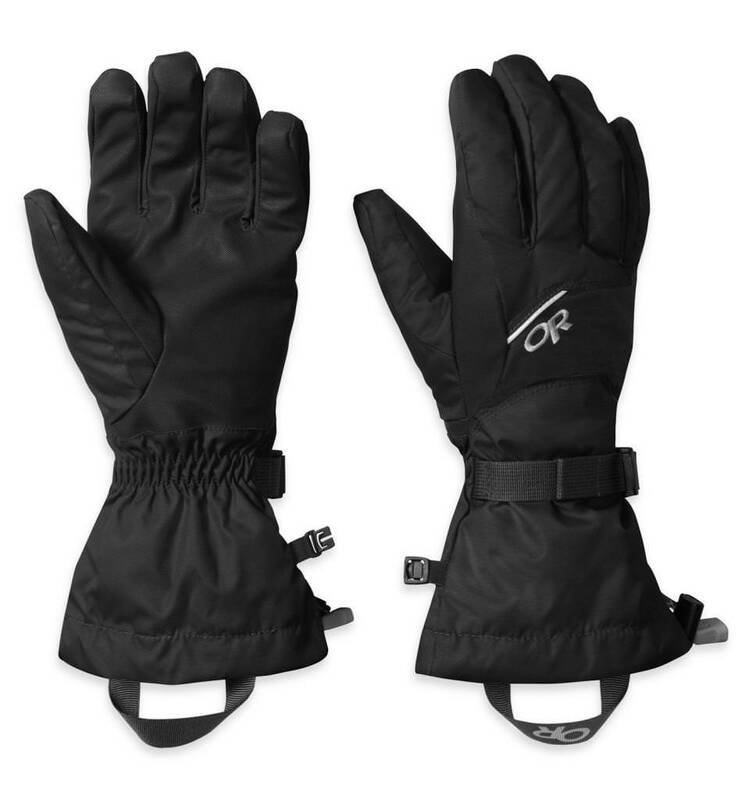 The Outdoor Research Men’s Adrenaline Gloves feature a 70D nylon shell and 198g of Enduraloft insulation to keep your hands toasty no matter what you’re doing. The ladder lock wrist cinch is easy to manipulate and the moisture wicking interior keeps your hands nice and dry.